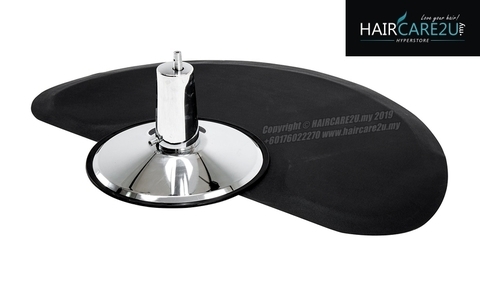 If you own a beauty salon or a barber shop and you still don’t have a salon floor mat, consider getting one. Your workers would appreciate an anti-fatigue salon floor mat, which would help them minimize the pain caused by constant standing. Also, there are lots of stylish salon floor mats that can improve your salon’s appearance and therefore make an impact on your customers too. 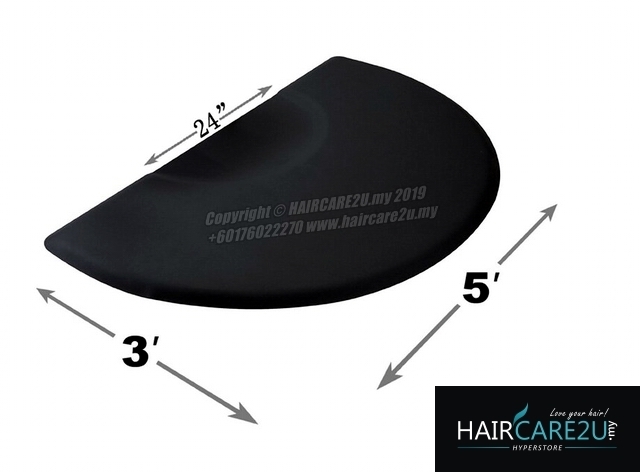 Provides comfort and durability for everyday use in your barber shop by reducing stress and strain on your feet, legs and back. What Is a Barber Floor Mat? 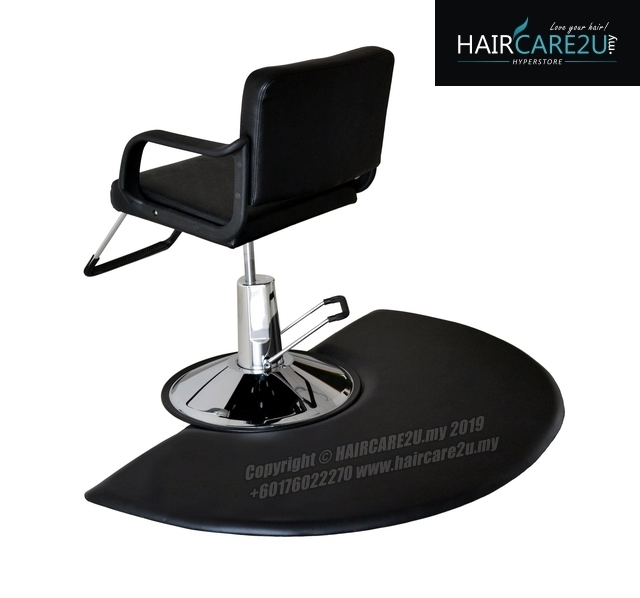 Barber floor mat is a surface made of rubber, wood, vinyl or some other material which is used to help beauty salon or barbershop workers. The mat acts as an anti-fatigue surface and helps workers who stand for the majority of their workday. 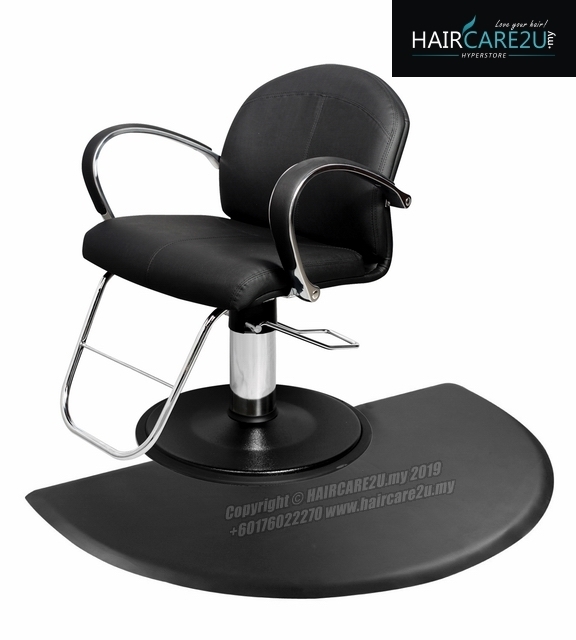 It helps hairdressers or makeup artists avoid injuries and even illnesses caused by standing for long periods of time. 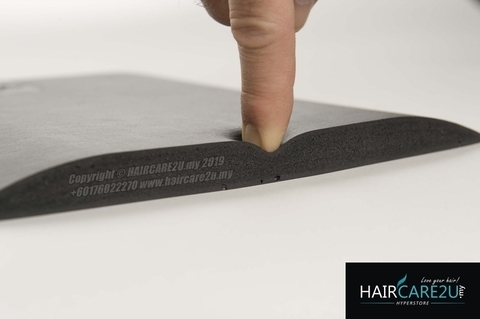 There are a lot of reasons to buy a barber floor mat. 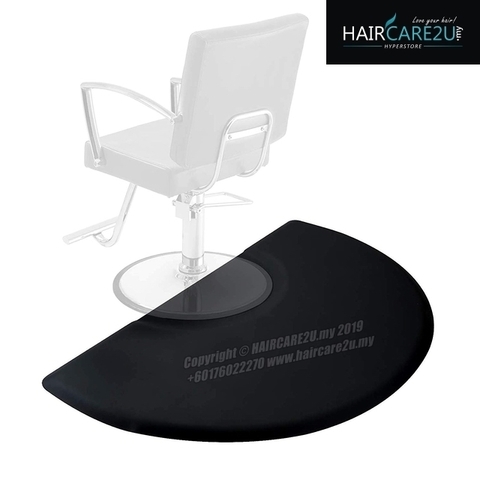 First of all, the mat allows hairdressers to move around without having to worry about slipping, which is common in barber and beauty salons. 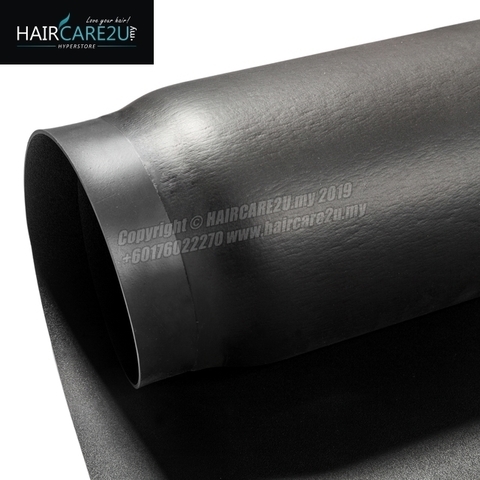 Depending on the material, a barber floor mat offers comfort, optimal blood circulation, stability, and support. It will make you stand straight and ease your back pain. Also, it will reduce the risk of spine disorder development, which is common for people who work long hours standing. 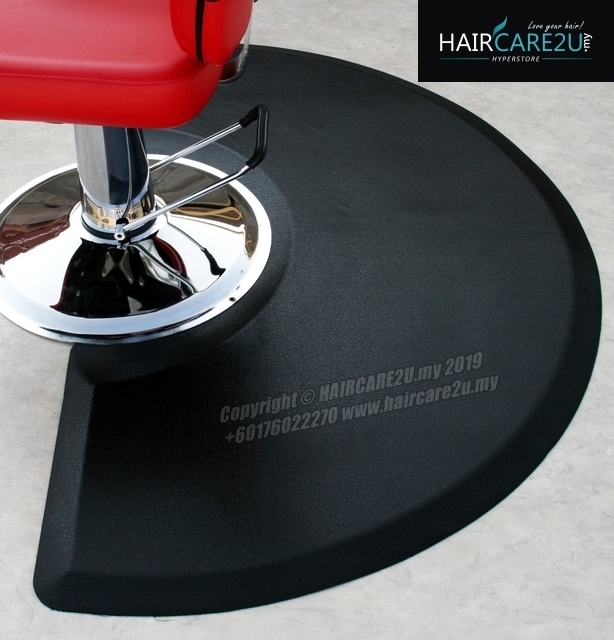 Apart from health benefits for the workers, barber floor mats can elevate the space and attract potential customers. If somebody sees a nice looking barbershop with a stylish floor mat while walking by, it is likely that person will visit you in the future.